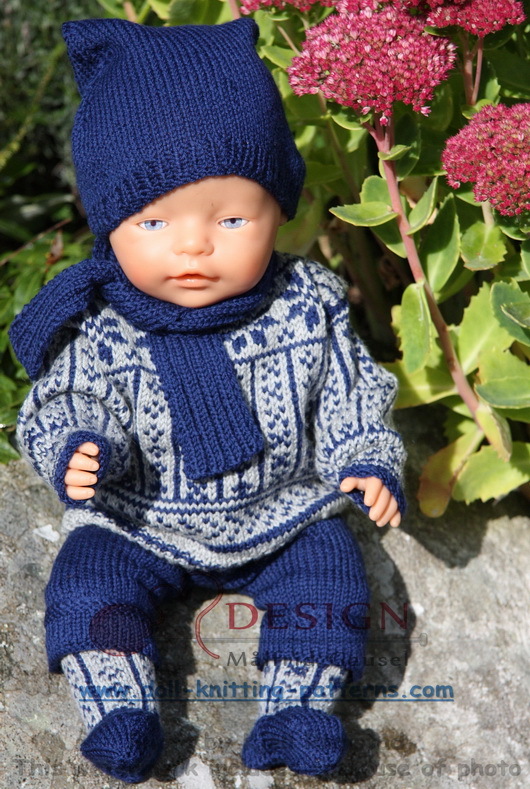 VEGARD lives on a small farm. 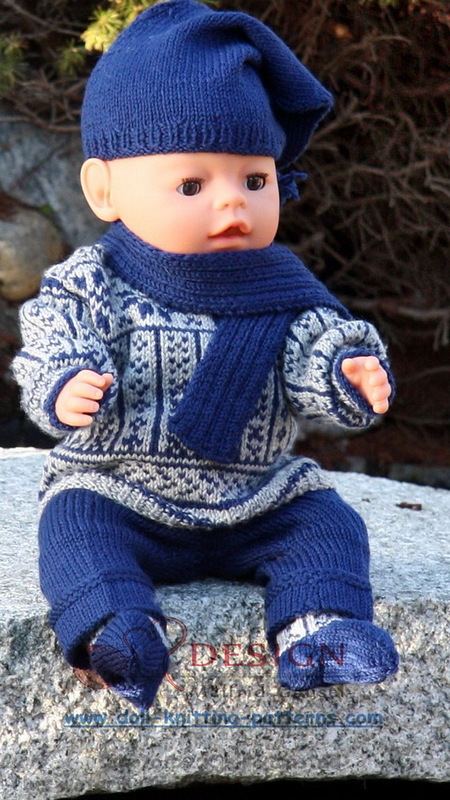 He is a little adventurer, and together with friends,Timmy, Vera and all the other guys, he is always exploring the neighborhood. 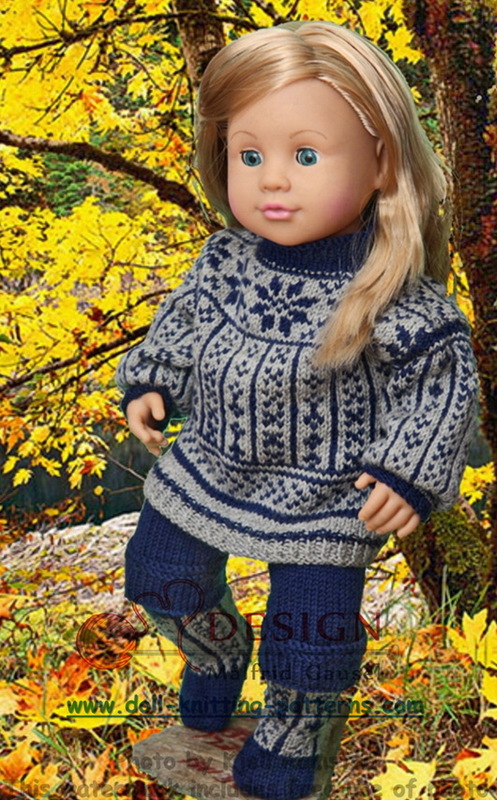 On sunny days they love playing in the garden. 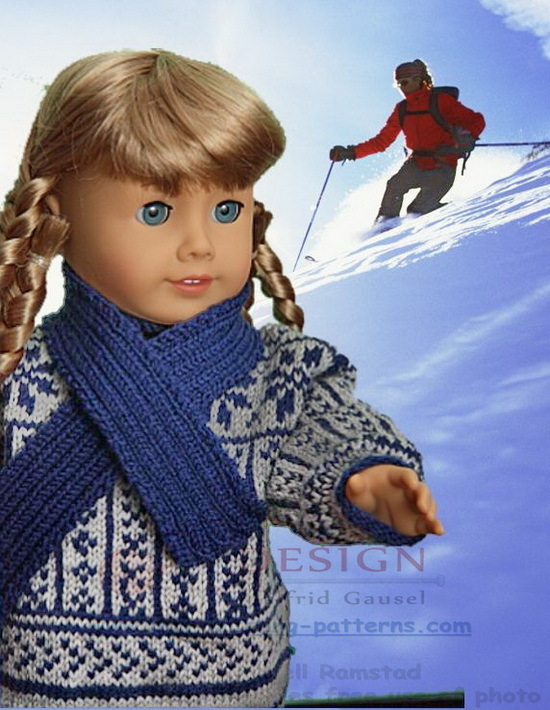 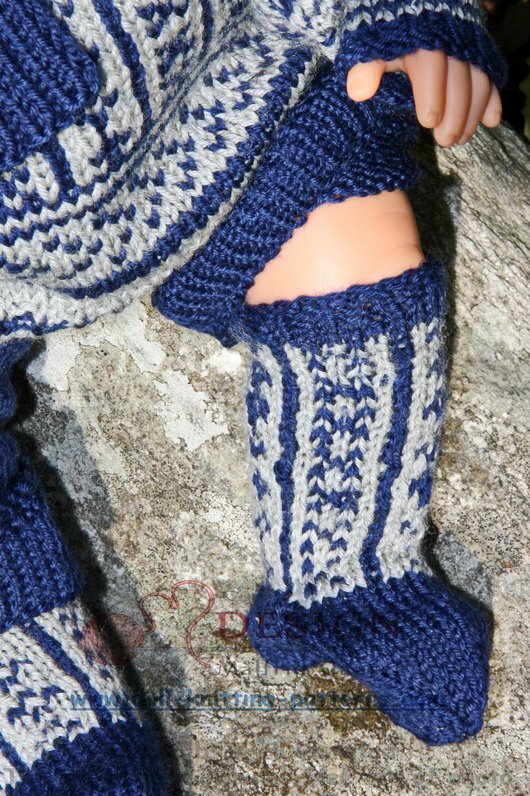 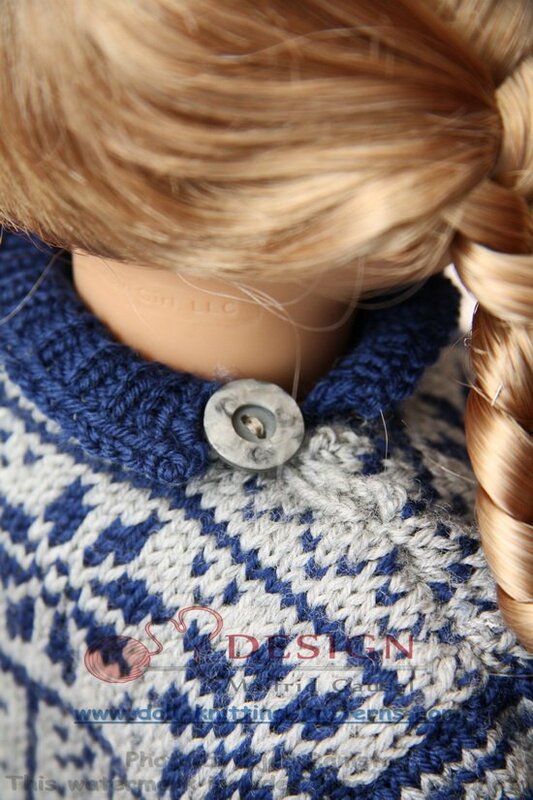 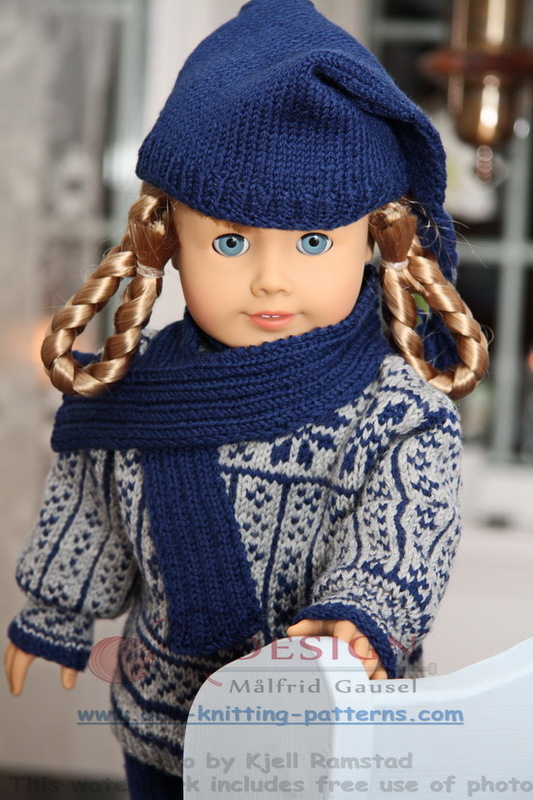 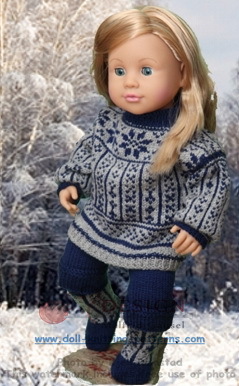 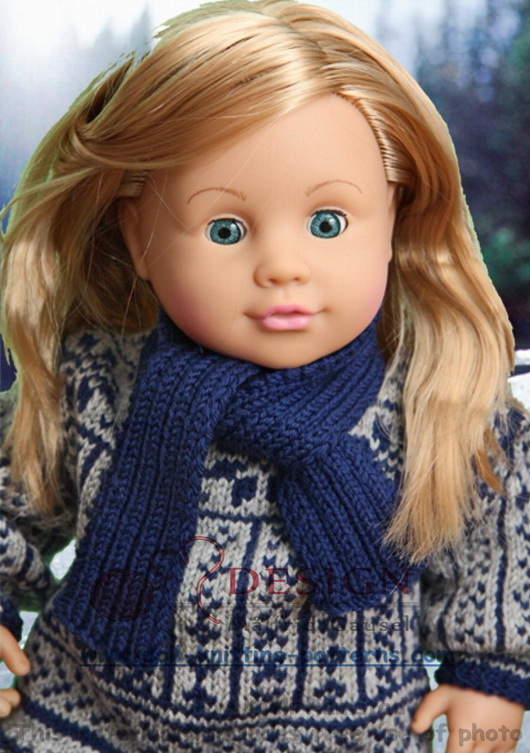 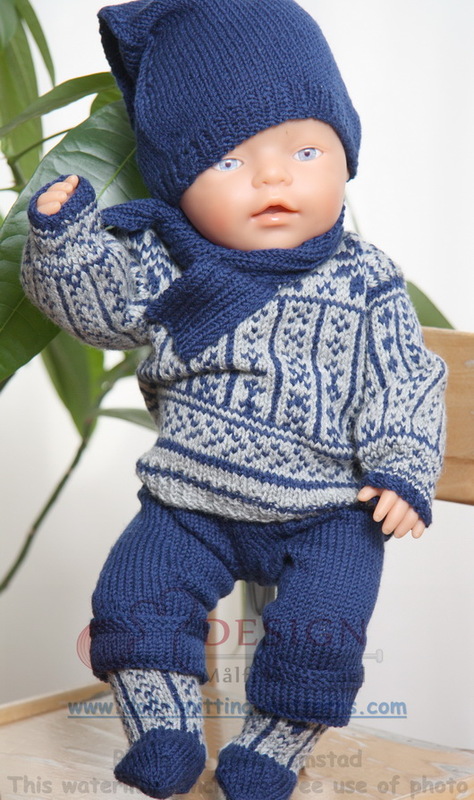 No days like snow days, especially when wearing Norwegian heritage winter doll clothing knitted in Dale Baby Wool. 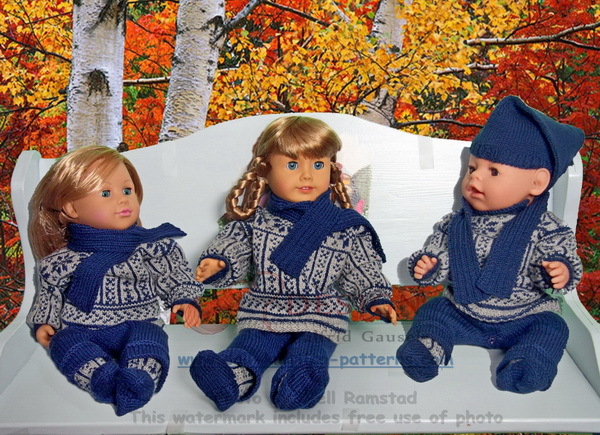 VEGARD and his friends find them lovely, and we hope you do so too!